This week we lit the Advent Candle of Peace. Of the four Advent candles (Hope, Peace, Joy, Love), it is the candle whose theme is the hardest for me. I’m not really so great at peace, sadly. Now, if there were a candle of worry, I would have that down pat. I’d burn that candle right to its wick year round, without so much as a pause for a reading. “Be at peace,” we are often told. Most days, I wish it were that simple. “Do not worry,” Jesus said. “I’m going to need some help with that…” I reply. For me, worrying is as much a part of most days as breathing. I can chalk it up to being a mom (“Don’t we all worry about our children?”), or to being raised in a family that believed that worrying actually helped a situation (“Let me know what’s going on, so I can worry with you!”), or to having a job where I carry the burdens of so many people (“Really!,” I tell people, “Let me worry with you!”). Whatever the reason, I go from worry to worry as I go from day to day and week to week until a whole year of worries adds up before me. 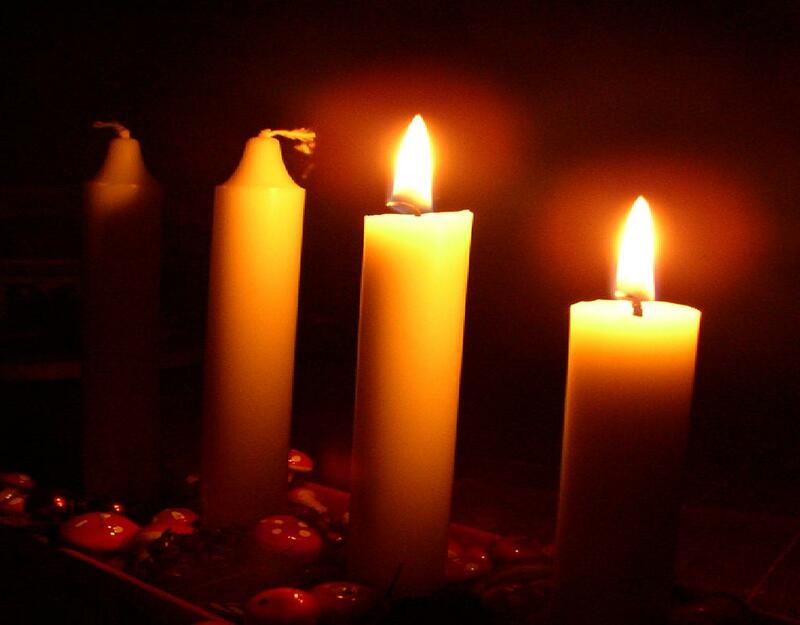 Until it is once again the second week of Advent – and time to light the candle of peace. I hear read the words of the angels: “Do not be afraid! Peace to those on whom his favor rests!” And the candle of peace begins to burn. Thank you for this insight. I am actually feeling at peace right now in my acceptance of being a worrier. Phew, that felt good.